Equal one of Multi-Purpose PSD Template, we create in unique idea, modern, detailed, simple and fresh. Use for Corporate, Organization, Community, and Company Profile. 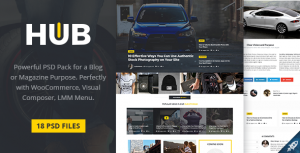 This template designed for WordPress, Joomla and other systems. 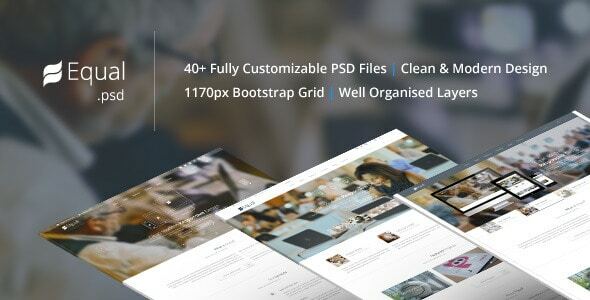 40 PSD files included, 1170px Bootstrap Grid, and Well Organized Layers.